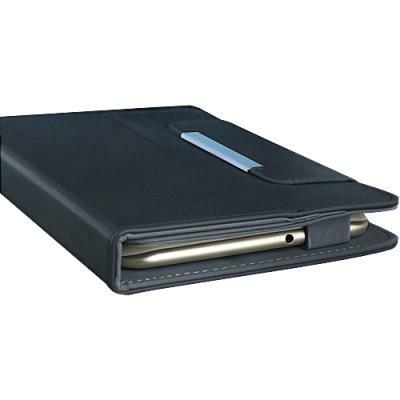 This incase book jacket case can protect your Huawei MediaPad 7 Youth2 against damages, dust and scratched. This incase book jacket case easily converts into a stand, that is comfortable for working or movie viewing. Easily access to all interfaces and buttons on the Huawei MediaPad 7 Youth2. 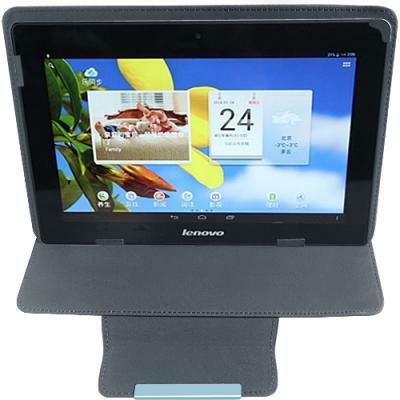 This Huawei MediaPad 7 Youth2 jacket case slides into a briefcase or backpack easily, while carrying conveniently. 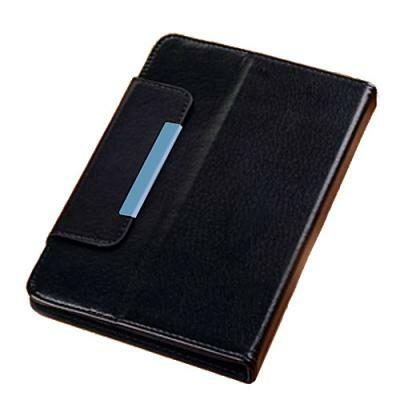 Incase Book Jacket Case for Huawei MediaPad 7 Youth2.